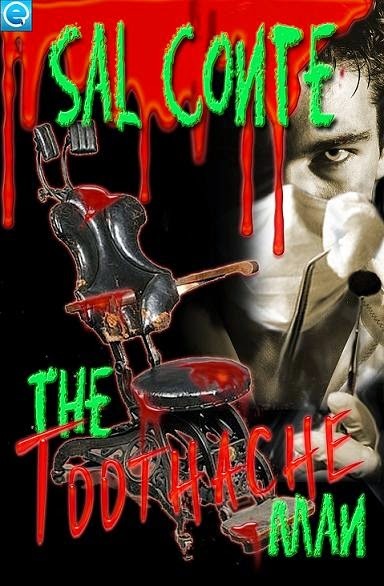 The author of 80s horror classics "Child's Play" and "The Power" brings you his latest horror--The Dentist. And not just any dentist. This sadistic SOB is better known as The Toothache Man. lots of foul language and awesome gruesomeness. This is a 5000 word short story. Sal Conte is the horror writing alter ego of Amazon bestselling author, E. Van Lowe. A couple of times I thought I knew where the story was going, but I ended up wrong. This little story took many twists and turns, and packed one hell of a punch. The ending though... WOW! Didn't see it coming and I have to say, I'm glad. That was the most twisted, and yet, best surprise of them all. **No compensation was received for posting. Compensation will be earned if purchases are made from the links within. An ecopy was provided to facilitate a review. Opinions are owned by this site.